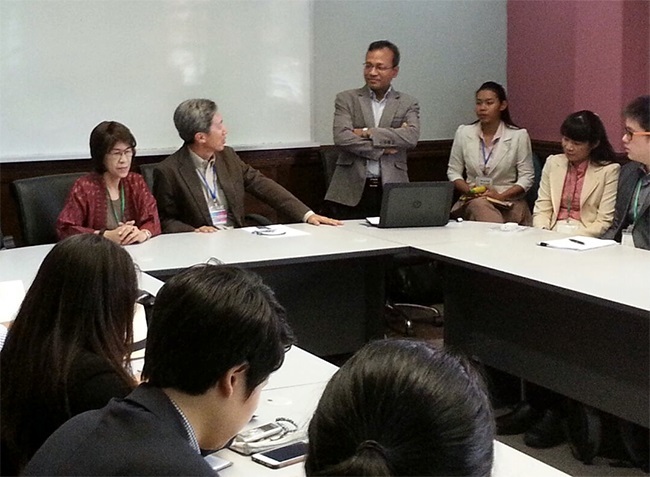 On 1st September 2016, Dr Ahsan Ullah gave a lecture entitled 'Migration, remittances and development: Some policy implications' to post-graduate students and academics from Chulalongkorn University in Thailand. 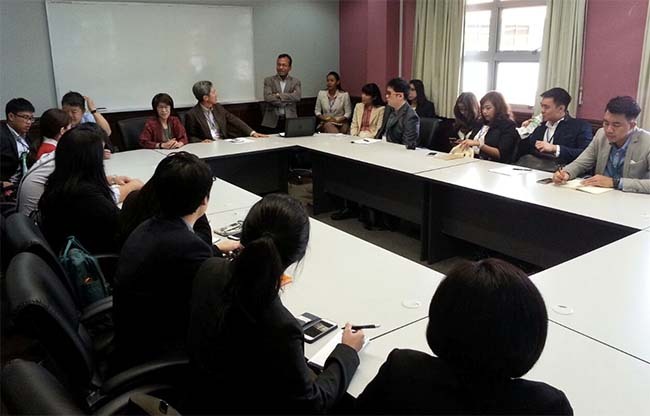 There were 20 students and 5 professors and officers from Chulalongkorn University. The visitors thanked the speaker and said that it was a great opportunity for students from Chulalongkorn University to participate in the lecture and exchange their views and expertise. This has given an opportunity to enhance cooperation between Thailand and Brunei Darussalam in dealing with problems, challenges, opportunities, and environmental cooperation in various dimensions.